Home • Blog • Giving Thanks to You! This month, Thanksgiving kicks off six weeks of holiday celebrations. From now until the ball drops ushering in 2018, many of us will catch up with family and friends, make merry with our traditions, reflect on the past year and look ahead to the New Year, with hopefulness that it brings more joy and peace. At Roux, we are celebrating successful restages of our best-selling products—Fanci-Full Instant Hair Color, Fanci-Full Instant Color Mousse and Tween Time Instant Root Touch Up. Not only have we improved the formulas, infusing them with more moisture and a richer color payoff, but we’ve updated the packaging to make it easier for you, our valued customers, to select the perfect shade off the shelves at Sally Beauty, our retail partner. Especially at this time of year, we want you to know how very important you are to us. For more than 80 years, your families have allowed us to help you color and care for your hair without breaking the bank, and for that, we are truly grateful. Join us on our Facebook page and let us know how we can help you! 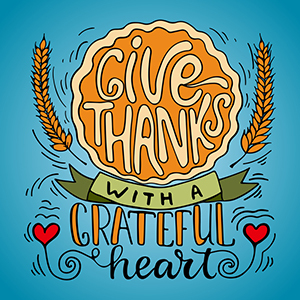 All of us in the Roux family wish you and your family the happiest of Thanksgivings!